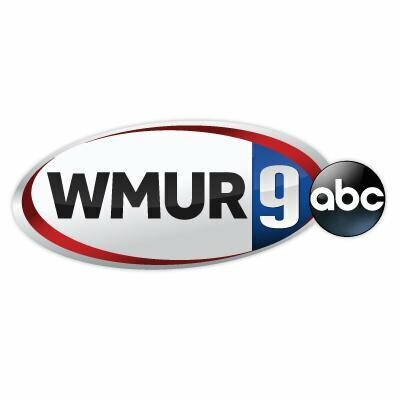 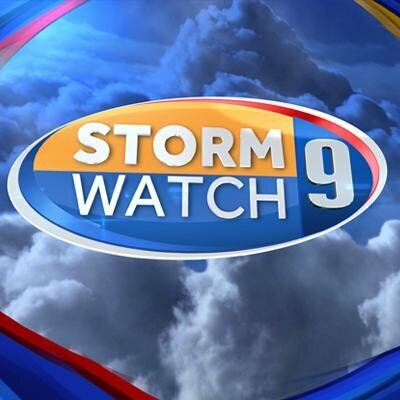 News, weather and sports updates from WMUR News 9 and http://WMUR.com. 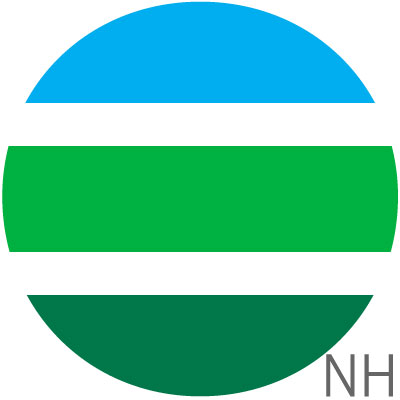 Eversource is New England's largest energy delivery company. 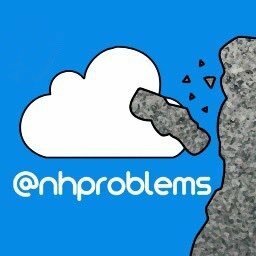 Follow this account for NH-specific news and updates. 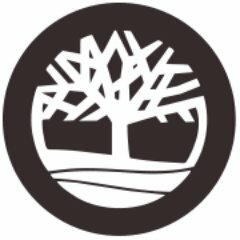 Investors Underground disclosure information: http://investorsunderground.com/terms This account is owned/operated by InvestorsLive, LLC.